Dr. Mark Sunderman has been a professor and Morris Fogelman Real Estate Chair of Excellence at the University of Memphis. COLLIERVILLE, TN, September 21, 2018 — Marquis Who's Who, the world's premier publisher of biographical profiles, is proud to present Mark Sunderman with the Albert Nelson Marquis Lifetime Achievement Award. An accomplished listee, Dr. Sunderman celebrates many years' experience in his professional network, and has been noted for achievements, leadership qualities, and the credentials and successes he has accrued in his field. As in all Marquis Who's Who biographical volumes, individuals profiled are selected on the basis of current reference value. Factors such as position, noteworthy accomplishments, visibility, and prominence in a field are all taken into account during the selection process. Since 2008, Dr. Sunderman has been a professor and Morris Fogelman Real Estate Chair of Excellence at the University of Memphis. Prior to working at the University of Memphis, he was a finance professor at the University of Wyoming in Laramie, WY, from 1968 to 1986. Dr. Sunderman was a finance instructor from 1977 to 1978 at Northwest Missouri State University in Maryville, MO, and Illinois State University in Normal, IL from 1978 to 1983. His first professional position was as a business instructor at Spring Arbor University in Michigan from 1976 to 1977. Dr. Sunderman's academic pursuits began at the University of Illinois at Urbana-Champaign where he earned his Bachelor of Science in finance in 1974. He continued his studies at this academic institution, receiving his Master of Science in finance in 1976 and his Doctor of Philosophy in finance in 1986. Dr. Sunderman started on this path due to his father's influence. His father was a high school teacher and was the first in the family to earn a degree, so Dr. Sunderman was guided to follow his father's footsteps. With over 40 published scholarly papers, Dr. Sunderman's work can be found in the Journal of Real Estate Research, the Journal of the American Real Estate and Urban Economics Association, Land Economics, the Journal of Real Estate Finance and Economics, and the Appraisal Journal. He has also had works published in the Journal of Housing Research, Managerial Finance, and the Journal of Risk and Insurance. Dr. Sunderman is involved in multiple organizations, including the American Real Estate and Urban Economics Association, the Financial Management Association International, the American Real Estate Society, and the Academy of Financial Services. In addition, he is a member of the Southern Finance Association, the Southwestern Finance Association, the International Association of Assessing Officers, the Tennessee IAAO, and Lambda Alpha International. In addition, he has given over 150 presentations at professional meetings and both in-house and regional workshops. Many organizations have recognized Dr. Sunderman's accomplishments by presenting him with numerous awards. In 1991 and 1992, the International Association of Assessing Officers honored him with the Distinguished Research and Development Award. In 2002, Dr. Sunderman received the Excellence in Online Teaching Award from Pearson eCollege, and in 2005, he was given the Hollon Family Award for Teaching Excellence on Off-Campus Programs from the University of Wyoming. 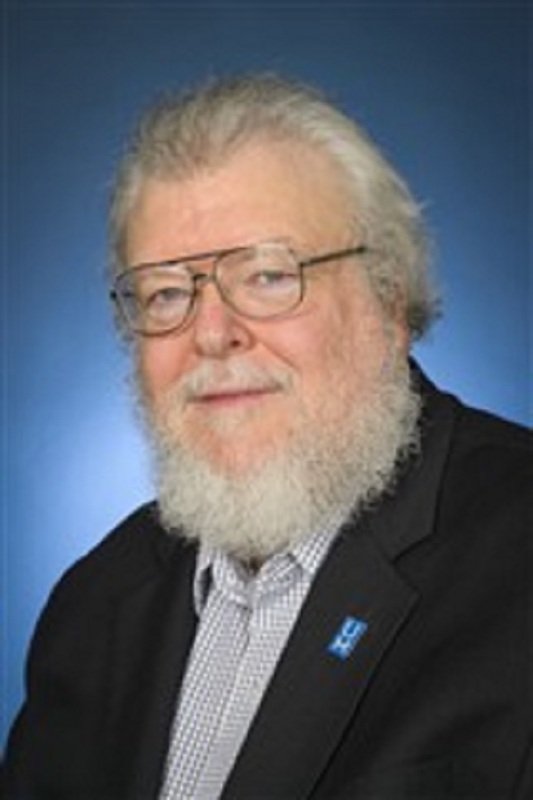 Other awards presented to Dr. Sunderman include the Service Award from University of Wyoming's Business College in 2006 and 2008 and the Teaching and Research Mentoring Award from the University of Memphis's Fogelman College of Business and Economics in 2014, 2015, and 2016. Most recently, he earned the 2018 American Real Estate Society Distinguished Service Award. While these awards reflect his own accomplishments, he considers the highlight of his career seeing his students' accomplishments. Dr. Sunderman has previously been featured in Who's Who in America. In recognition of outstanding contributions to his profession and the Marquis Who's Who community, Mark Sunderman has been featured on the Albert Nelson Marquis Lifetime Achievement website. Please visit www.ltachievers.com for more information about this honor.